Helping Kids Together: BIG NEWS!!! HKT received it's first Federal Grant to help us produce A FIT KID!!! BIG NEWS!!! HKT received it's first Federal Grant to help us produce A FIT KID!!! Thank you so much to the President's Council on Fitness Sports and Nutrition for helping us keep this project moving forward!! We were awarded this honor because of our inclusive nature and focus on fitness. 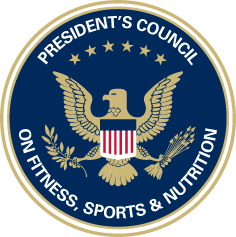 We are recognized advocates of The President's Council on Fitness Sports and Nutrition and the I Can Do It, You Can Do It campaign, an initiative of the PCFSN targeting the importance of fitness opportunities and routines for people with disabilities. Thank you so much to the President's Council on Fitness Sports and Nutrition for helping us keep this project moving forward!! 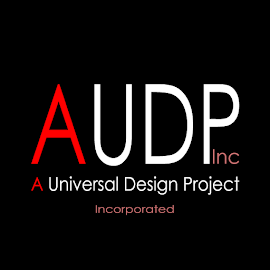 The funding we received is going to help us grow.